When my grandmother passed away I was devastated. We were very close. She was 94 and lived a good life, but the loss was hard to handle. I know there are all kinds of things that can help when you’re coping with the loss of a loved one, and I’m into herbs so it just seemed like a natural choice to look to nature for what I needed. Lavender is very calming. It can be used as a tea, though not everyone likes the flavor. Mix a few drops with a carrier oil like grapeseed or sweet almond and apply it to the back of your neck. Make a Homemade Nasal Inhaler with lavender that fits easily in a pocket, purse, or backpack so you have it with you while on the go. Skullcap is great for relieving anxiety and helping smooth out the edges. It is a calming herb that can promote relaxation. It is best used as a tincture, but can be taken as a tea. Valerian can help you relax and get a good night’s sleep. It can be taken as a tincture, although I can’t get past the strong odor. I prefer taking capsules with the ground root powder. Feeling run down while grieving is very common because appetite and sleep may be affected. Elderberries are full of antioxidants – they can boost your immune system and help combat illness during this time when diet and sleep may be suffering. Lemon Balm is another useful sleep aid. Use it as a tea for the best delivery to your system. 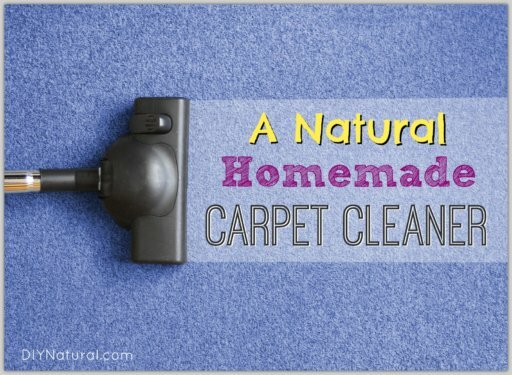 Tinctures, essential oils (diluted in a carrier oil), and capsules of the powdered herb can also be taken. St. John’s Wort can be used to help ward off depression related to grief. St. John’s Wort takes a while to build up in your system, so results may not be noticeable for a few weeks. Take it as a tincture, tea, or capsule. Passion flower is another good herb for easing anxiety. Use a tea or capsule for the best benefits. Kava Kava is great for calming the system. A tincture is best in this case. Ginseng is an adaptogen, helping your body adapt to whatever life throws your way. Capsules are usually best to take. Holy Basil, or Tulsi, is another great adaptogen. 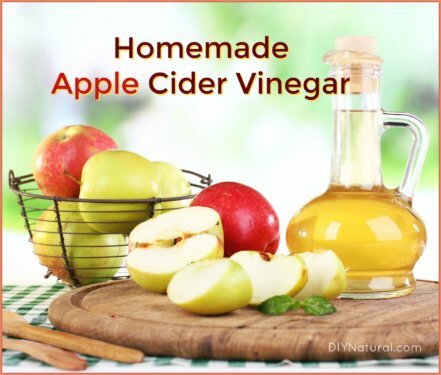 It can be taken as a tea or tincture, or even used in salads. There is some controversy as to whether heating it makes it ineffective, but you could use it for cooking too. Chamomile is also a calming herb. There’s nothing more soothing than a cup of chamomile tea before bed. When you are taking an herb as a tea, place a teaspoon of the dried or fresh herb in a tea strainer and immerse in hot, but not boiling, water. Allow to steep for about 5 minutes. Take the strainer out and add a natural sweetener if you like. Drink the tea while hot or cool, or pour over ice. Drink a few cups daily to get the soothing effect from the herb. Find most of the above-mentioned herbs here. If you are taking the herb as a capsule, follow the directions on the container. Each company is different in their dosages, so it’s important that you take the dosage required for that herb. If you make your own capsules use the dried herb, and check with an herbalist to be sure you are using the right amount. Find most of the above-mentioned herbs in capsule form here. If you are using a tincture, most herbs can be taken at a rate of 5 drops per day. Depending on the herb, it may be more or less. Again, consult the bottle or an herbalist to see what will work best for you. Find most of the above-mentioned herbs as tinctures here. If you are using an essential oil, always dilute the oil in a carrier oil such as grapeseed or sweet almond oil. Dilute about 5-10 drops essential oil in 1 oz. of carrier oil. You can rub this on the back of your neck or on pulse points to get it into your system. Never take essential oils internally unless directed to do so by a certified herbalist. 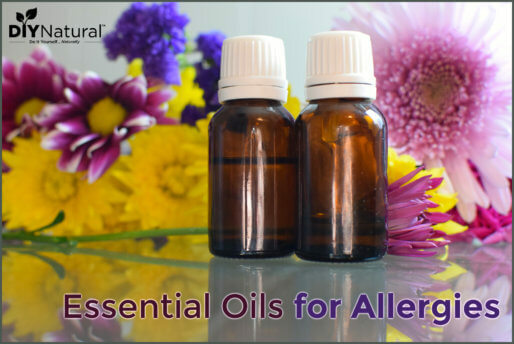 Find most of the above-mentioned essential oils here. 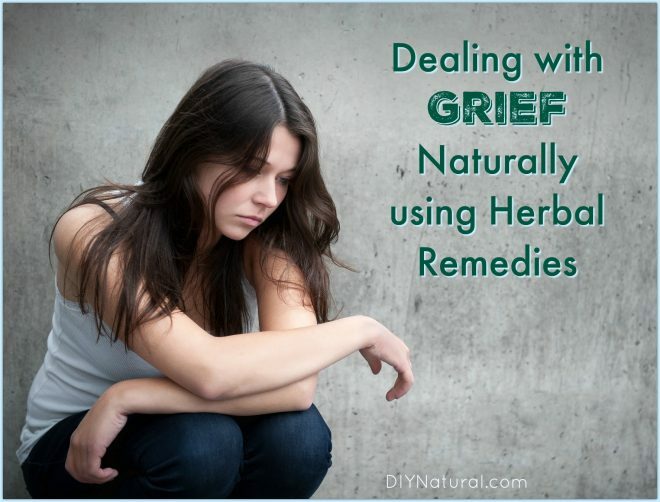 There are many ways to ease grief using herbs. Have you ever tried any of these? If so, let us know how it worked! St. John’s wort really works. I noticed a difference after a week or so of drinking the tea. Also, yogurt and/or kefir can help many people with depression. One study showed that most patients who regularly took a probiotic supplement had an improvement of mood within one week.